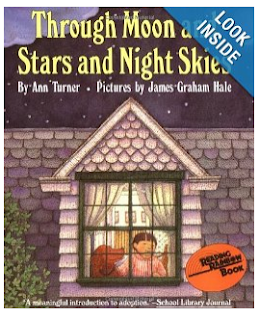 We have a lot of children's books with the adoption theme in our house. 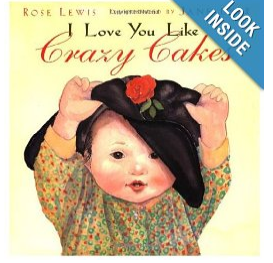 We have found that some adoption themed books are better than others. 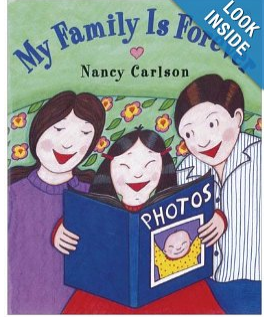 Some books focus on the kids being angry about being adopted. Although some adopted children do struggle with that, at this time my kids don't, and I like to keep a positive attitude about adoption. These books are some of our very favorites! Most of our books lean more toward international adoption since that is what we did. I thought I'd share some of the ones we really like. They would make a great gift for a friend or family member who has adopted children. 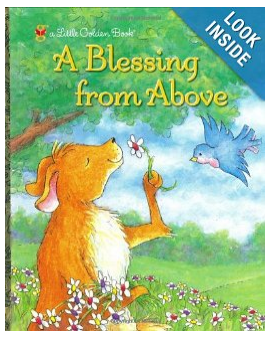 Mama Roo is praying for a baby to love and care for and she is blessed with a baby bird. It is the story or one couple who adopts a baby girl from South America. 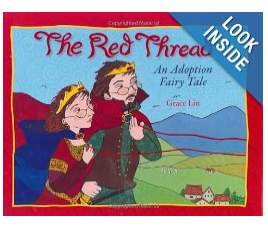 A Chinese proverbs says "An invisible, unbreakable red thread connects all who are destined to be together" The story follows a King and Queen who have a pain in their heart caused by a red thread that is pulling on them. They have to take a long journey to find out what or who is on the other end. Choco needs a mom but he cannot find one who looks just like him. He talks to Ms. Bear who shows him that a mom doesn't have to look like him to be his mom. 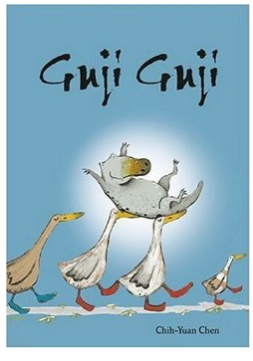 Guji Guji is a crocodile that is raised by a family of ducks. Some mean crocodiles try to tell him he is like them and threatens his family. But Guji Guji is the hero in the end. 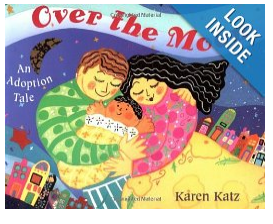 A little boy tells his story of how he came home to his mom and dad from a far away country. A story of a mom who adopted a little girl from China. An Asian girl is adopted and she tells about her family. She tells the story through an upbeat positive perspective. Do you have any favorite adoption books? Leave them in the comments below! I need to catch up on your adoption posts, but I had to see what books you've got. Our oldest who kids are adopted, so adoption is close to our hearts. I don't think I've read any of these, so I'll have to track them down. A favorite book that has international adoption in it is The Christmas Memory Quilt by Kimberly Webb (I actually just posted about it last week here helpinglittlehands.blogspot.com/2013/07/tis-season.html) Our kids were through domestic adoption, so that's more the books we've been into. 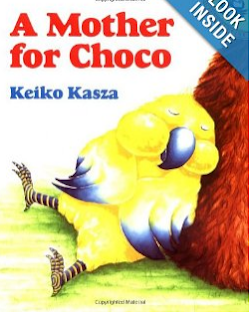 A Koala for Katie by Jonathan London is a particular favorite since our oldest is named Katie. Tell Me About the Night I was Born by Jamie Lee Curtis is another great one. I feel like there are some other's I'm leaving out. I'll be back if I think of them.